“Pinkwashing” is a public-relations strategy used to portray Israel as the only place in the Middle East that is friendly to lesbian, gay, bisexual, trans and queer people. It relies on a broad-brushed slander of the entire Arab and Muslim world, which is presented as “backward.” It is further based on the egregious lie that the Israeli settler state treats LGBTQ Palestinians as equal to LGBTQ Israelis. … Another essential component of pro-Israel propaganda is the conflation of Judaism and Jewish identity with the settler state of Israel, a lie which anti-Zionist Jewish organizations, like Jewish Voice for Peace and the International Jewish Anti-Zionist Network, have rejected. This conflation allows Zionists to smear anyone who criticizes Israel as “anti-Semitic,” providing a cover for Israeli genocide of the Palestinian people, and erasing the voices and work of Jews worldwide who reject Zionism. We rise in solidarity with Palestinian liberation, including the call for Boycott, Divestment, and Sanctions! The whole “bi theme” of the pride parade is little but a PR trick, having no effect over actual community policy, budgeting or acknowledgement of our actual issues. 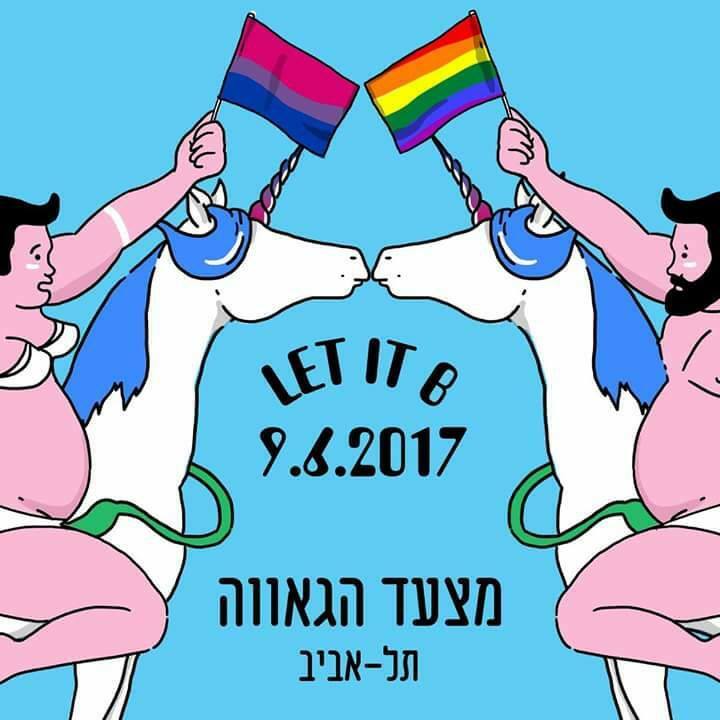 Instead, its main function is to present a marketable image of Israel and Tel Aviv as the “gay capital” of the Middle East, draw in white gay tourists from “the West”, and draw attention away from the genocide, occupation and apartheid taking place here every day.